Hi everyone, it’s Fred at Prezly with a few more PR tips to help you promote your coworking space. So far, we’ve covered social media press releases, creating great visual content, and sending effective pitch emails. These are basic building blocks for any PR campaign, and they’re really important. But ultimately, PR isn’t about creating press releases or sending emails. It’s about building strong relationships. Luckily, you don’t need to be a master networker to do this well. You do, however, need a good CRM, or Customer Relationship Management system, to help you manage communications of your coworking space and keep track of important information about your contacts. I know that Ramon, the author of the coworking handbook, just spent a long time choosing a CRM. He might chip in in the comments with recommendations for a CRM. When it comes to forging great media relationships, knowledge is power. The more data you can gather and store about your media contacts, the more power you have to understand what they care about, remember past conversations, and recall important details. All of these data points will help you build trust and create stronger relationships. Document emails, phone calls, and even social media conversations with every influencer. Many CRMs will even let you send pitch emails directly from the platform. Search for contacts by name, communication history, beat, PR campaign, or any number of tags that are important to your business. Measure the impact of your efforts with thorough reporting on response rates and new PR opportunities generated. Share knowledge across your company by keeping it in a universally accessible platform, rather than a spreadsheet saved to your hard drive. 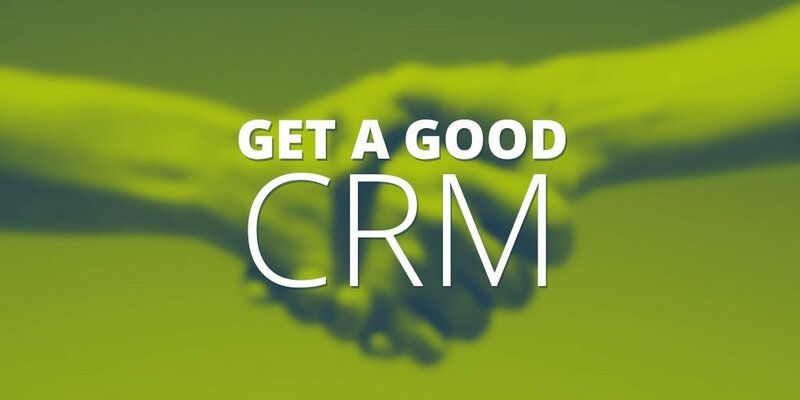 CRM systems range from simple and relatively cheap to sophisticated and very expensive. Whatever CRM you use, don’t sweat your choice too much. The important thing is getting a system in place to help you manage your data. This allows you to focus on the human side of PR: creating and cultivating great media relationships.